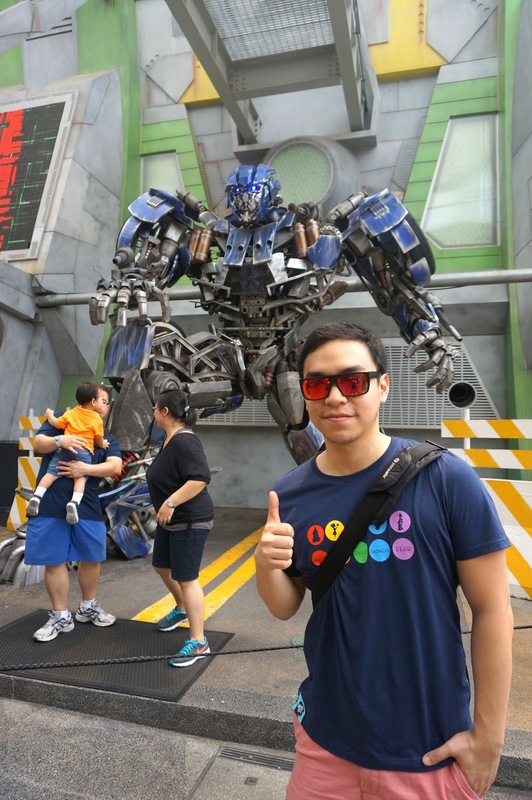 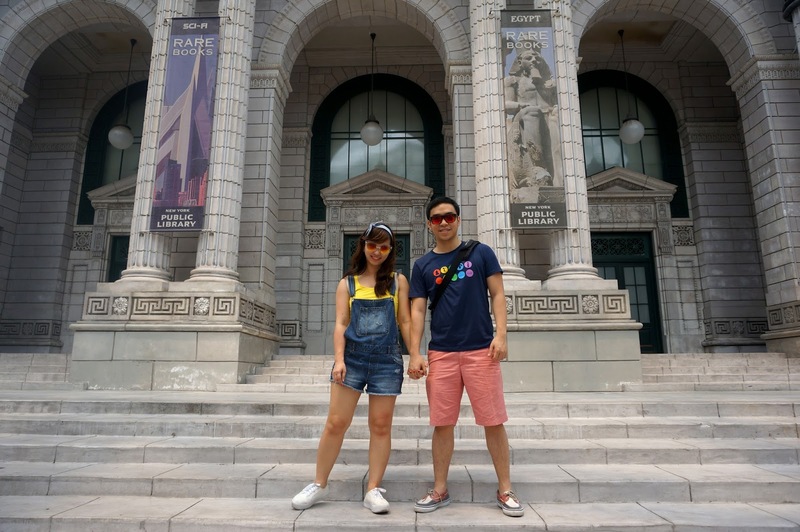 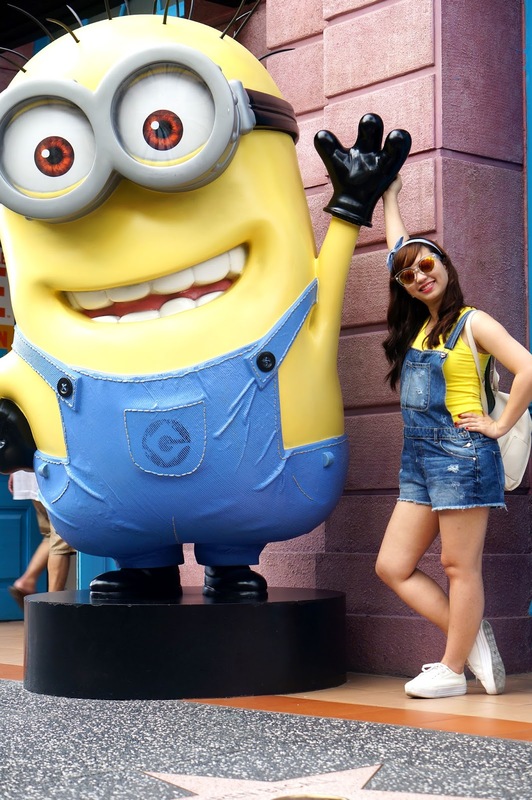 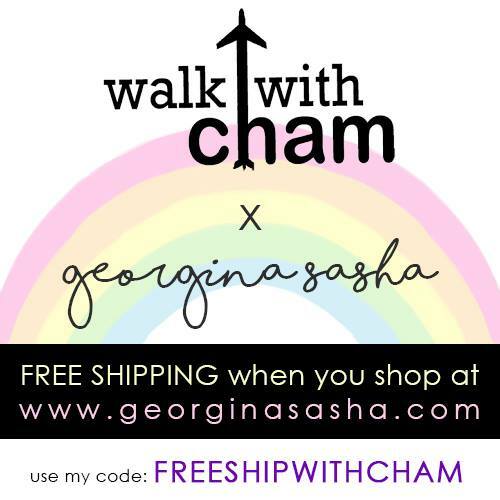 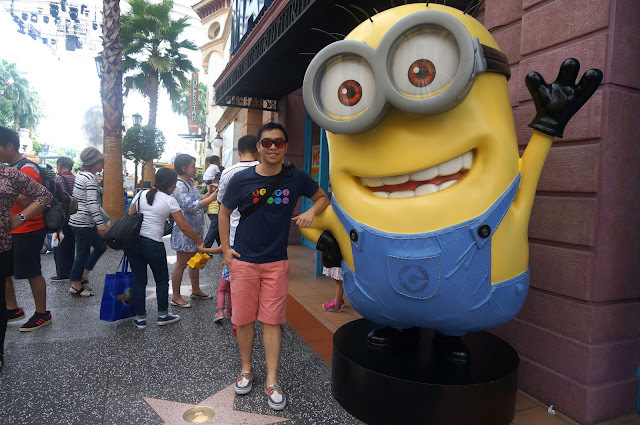 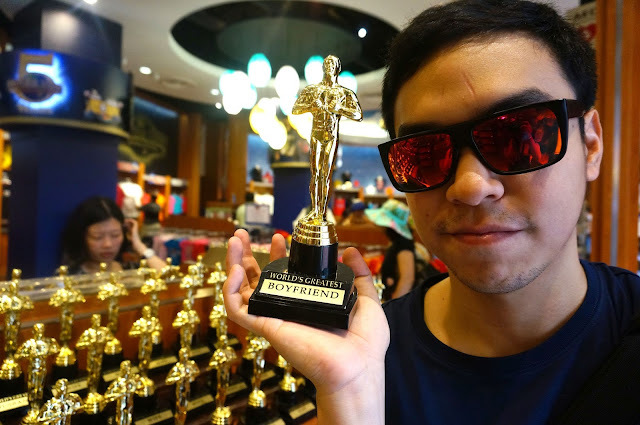 Walk with ChaMike in UNIVERSAL STUDIOS SINGAPORE. 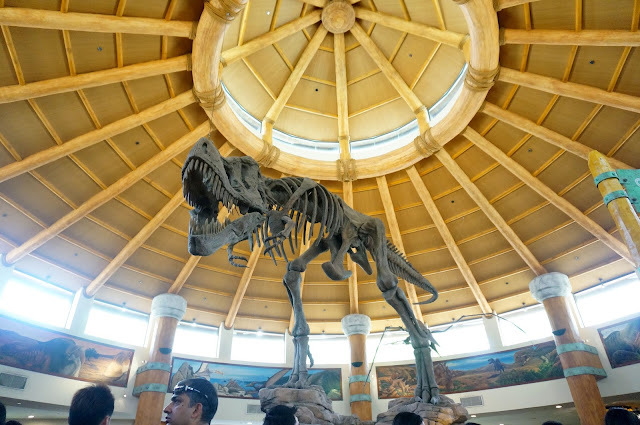 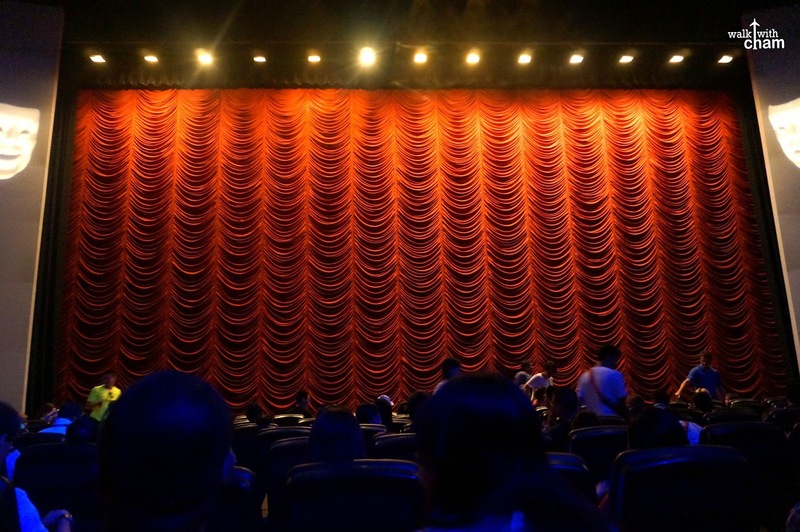 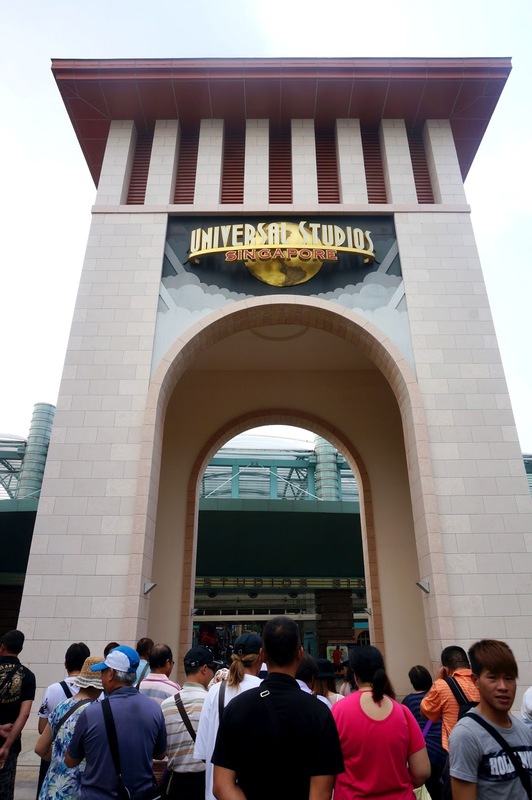 Universal Studios needs no introduction whatsoever as it is one of the most famous theme parks all over the world. 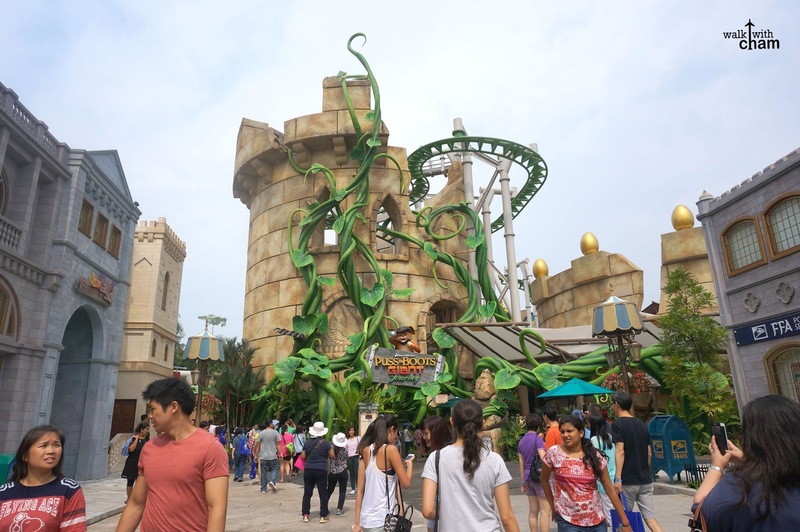 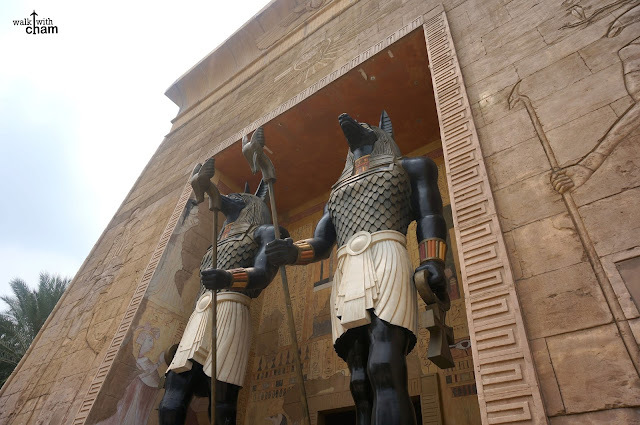 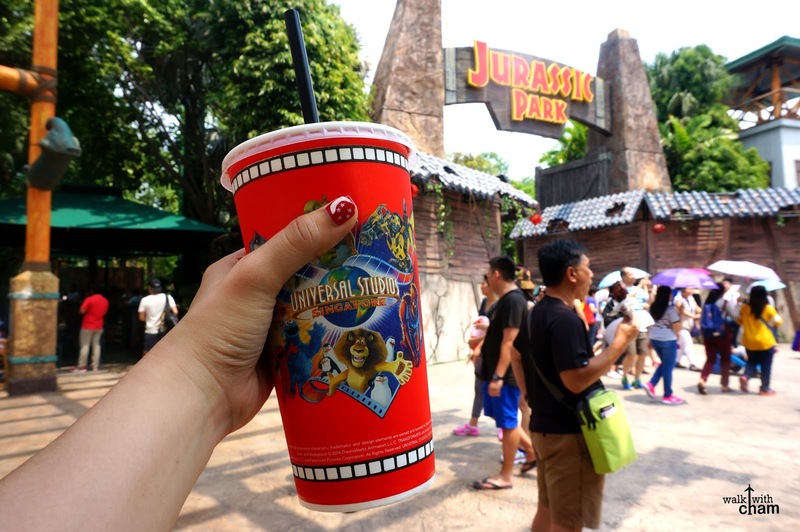 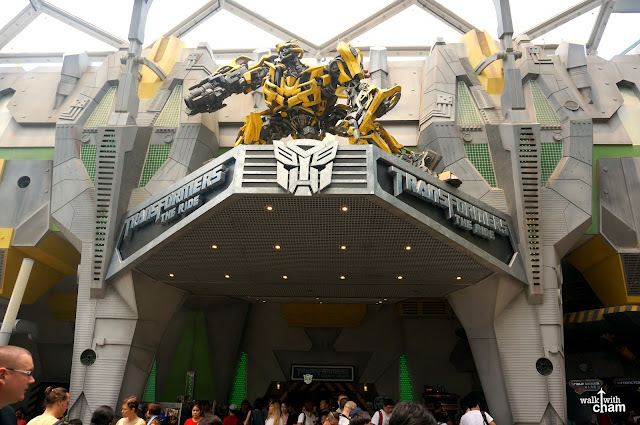 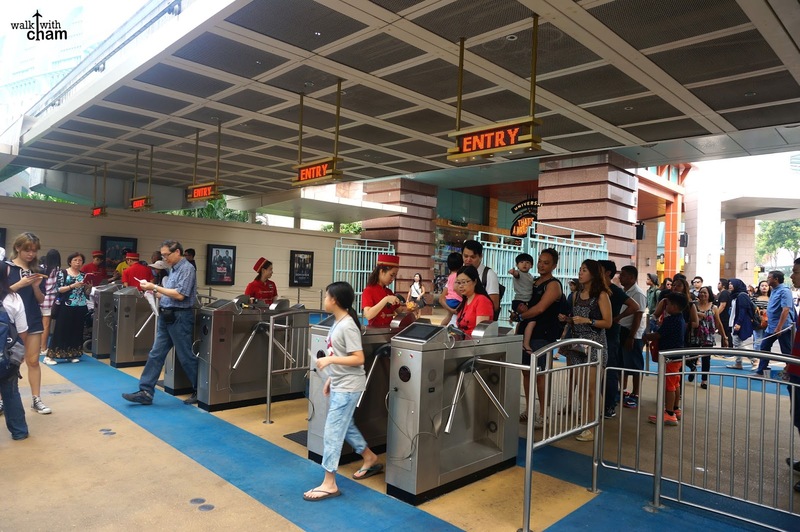 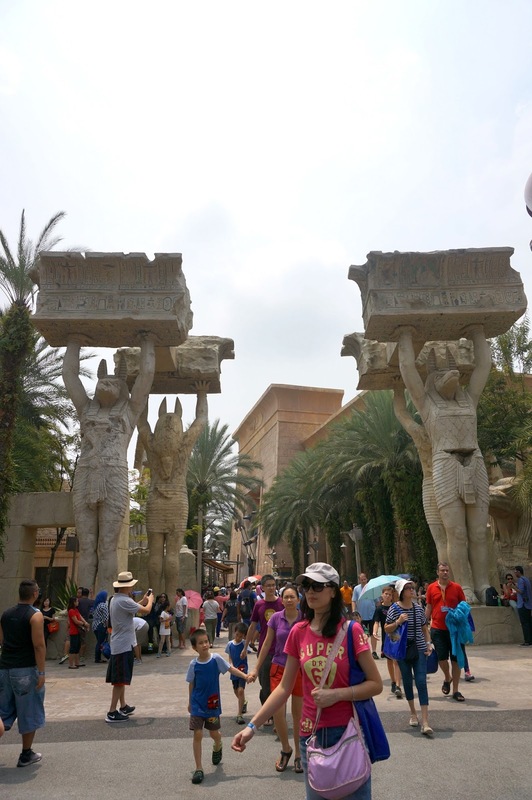 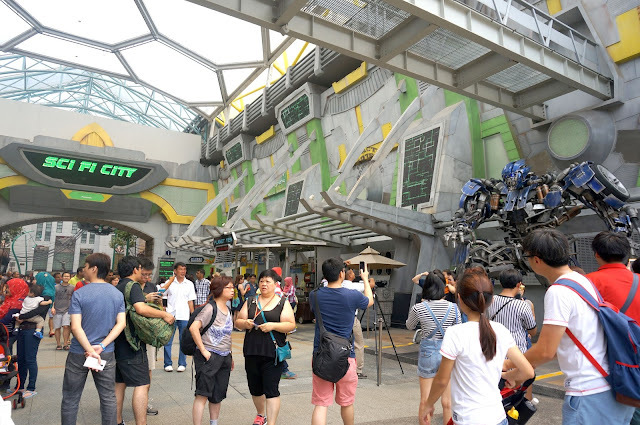 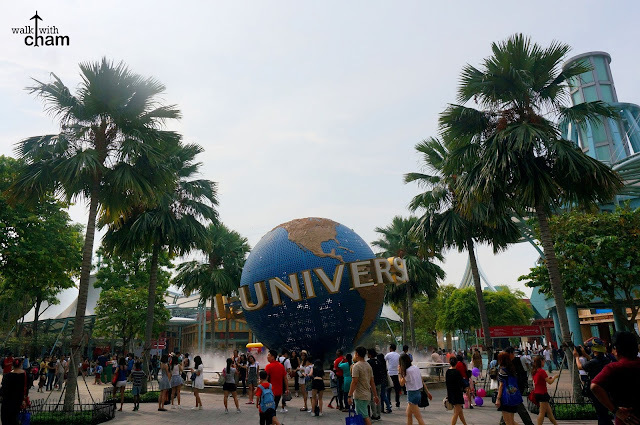 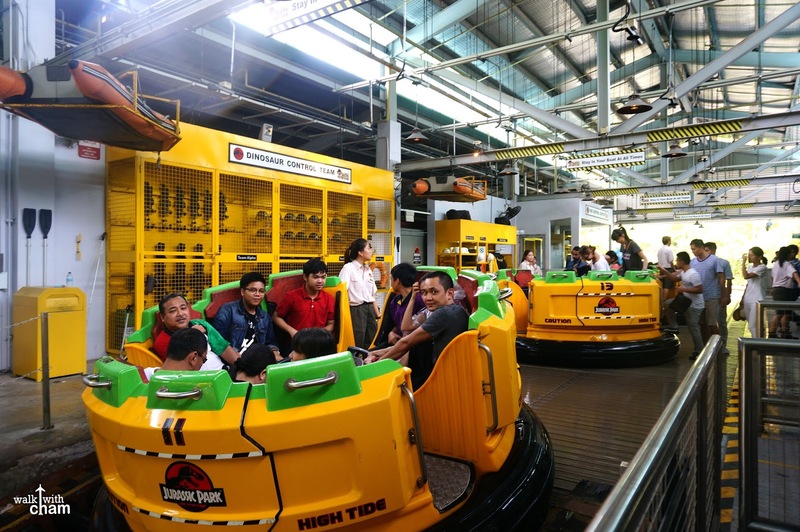 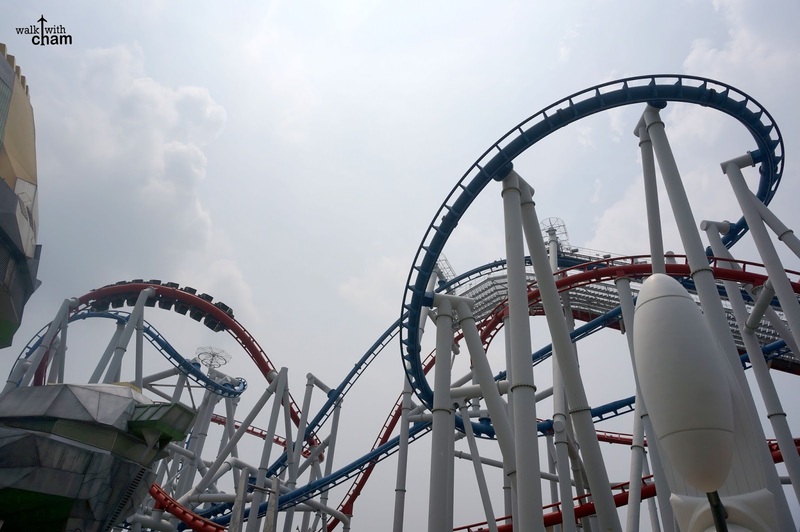 In Asia, there are two Universal Studios Theme Parks- one in Osaka Japan and the other one is in Sentosa Singapore. 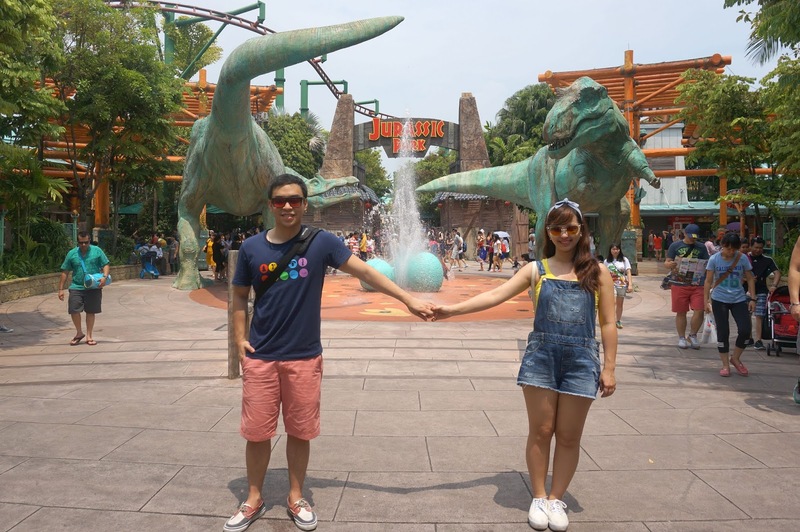 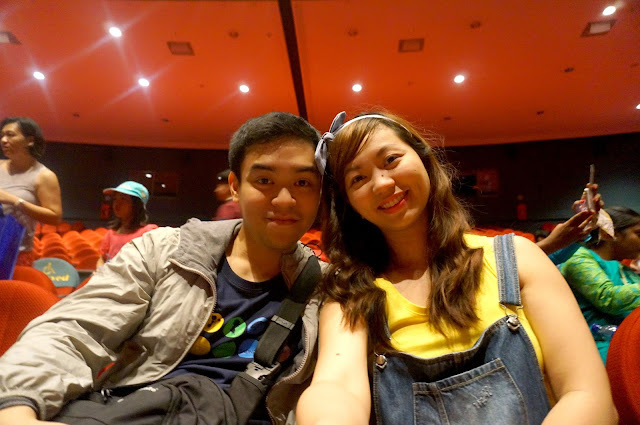 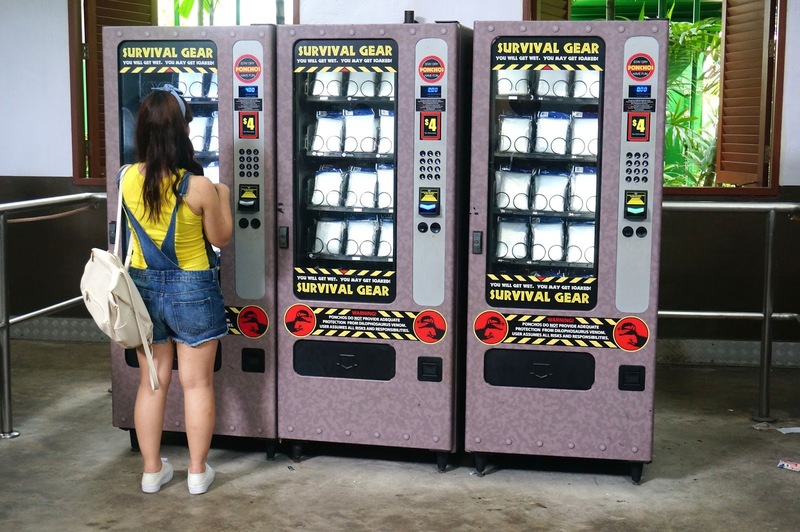 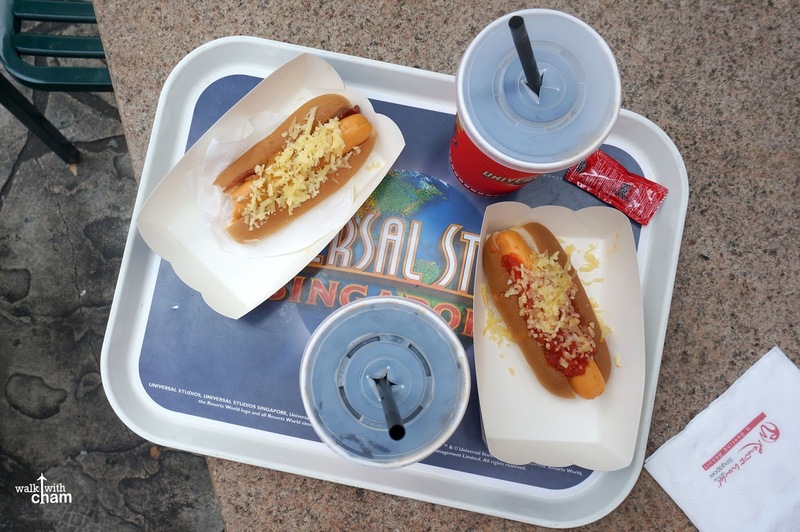 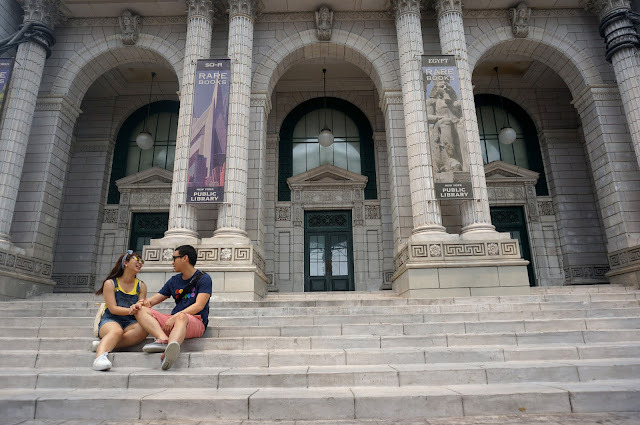 The last time I was in SG, USS didn't exist yet and because Singapore is such a small place to go around, Mike and I agreed we'd be kids again and check out USS on our second day which fell on a weekend. 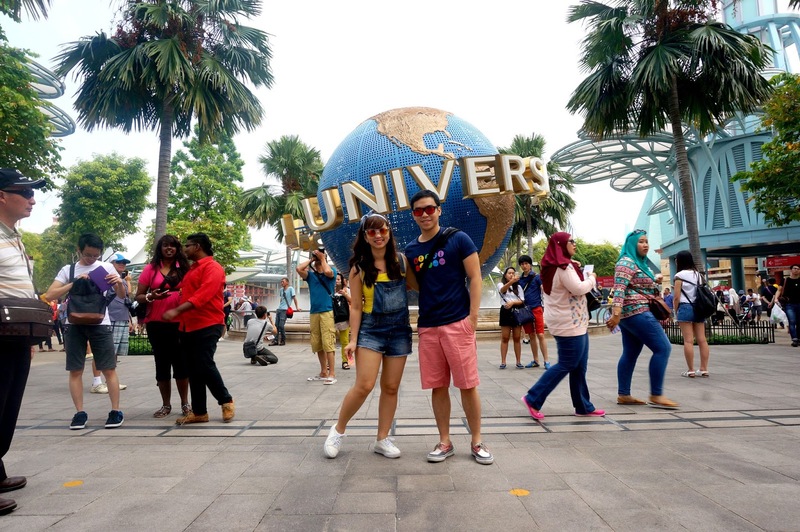 Visiting USS on a weekend was a big mistake! 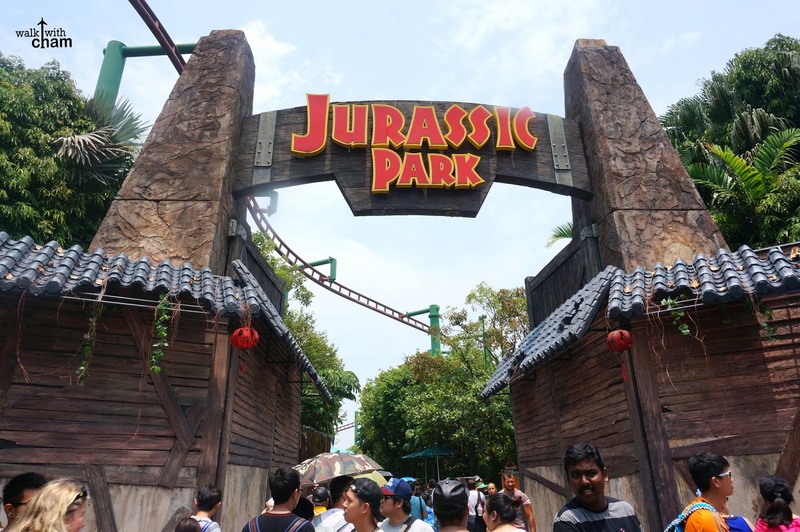 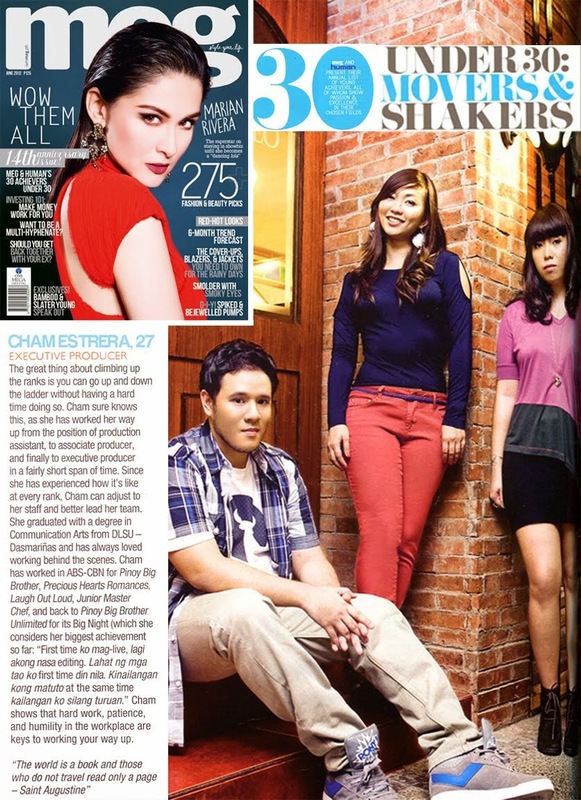 The place was jam-packed and it was scorching HOT! 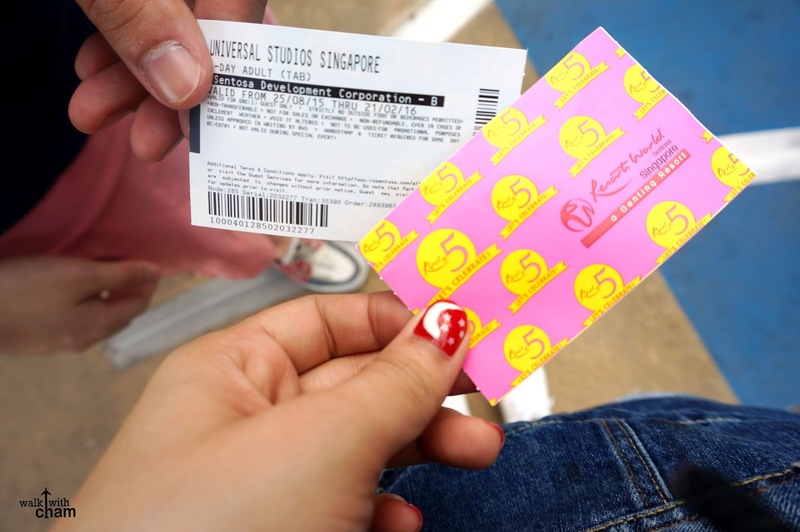 Mike and I were sweating big time, and the lines, gosh, the lines were horrible! 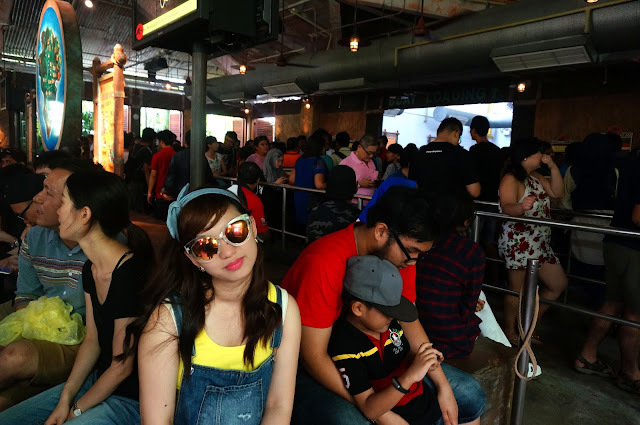 It took us more than an hour to wait for our turn at the Jurrasic Park Rapids Adventure. 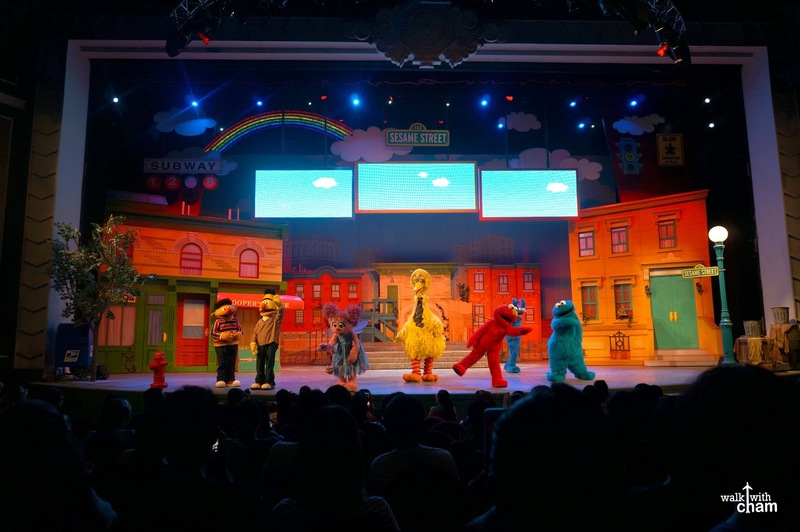 The Sesame Street Live Show was terrible that I unconsciously slept of boredom Mike had to wake me up a couple of times then later on decided to leave the place without even finishing the whole show. 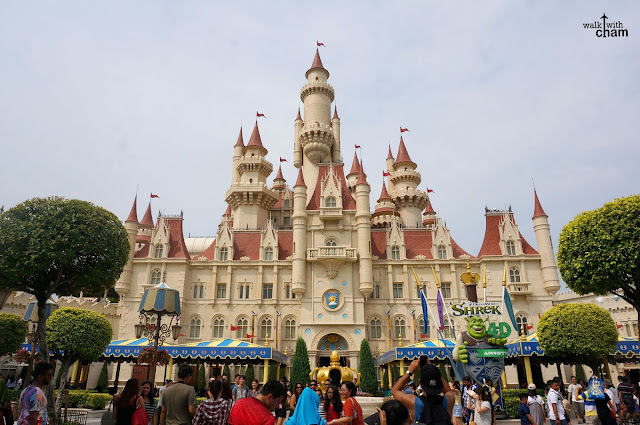 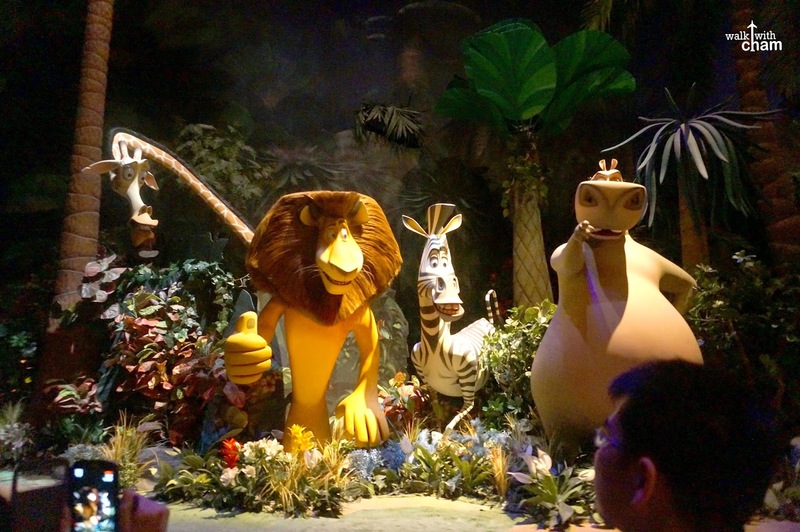 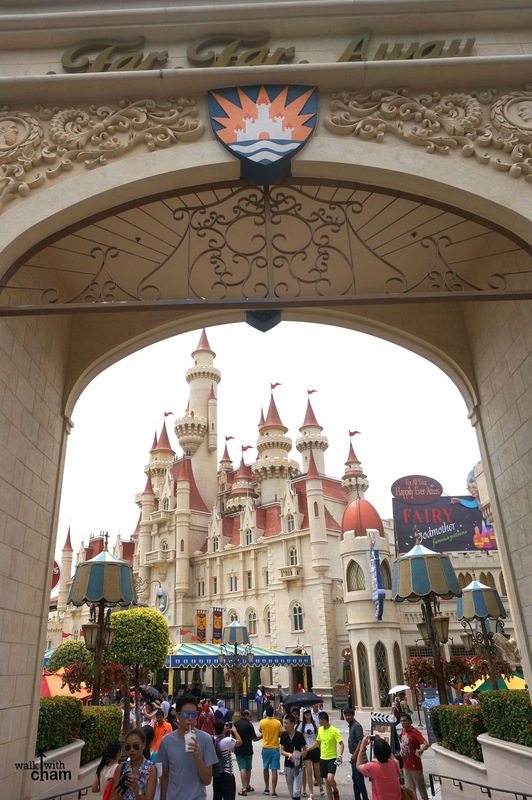 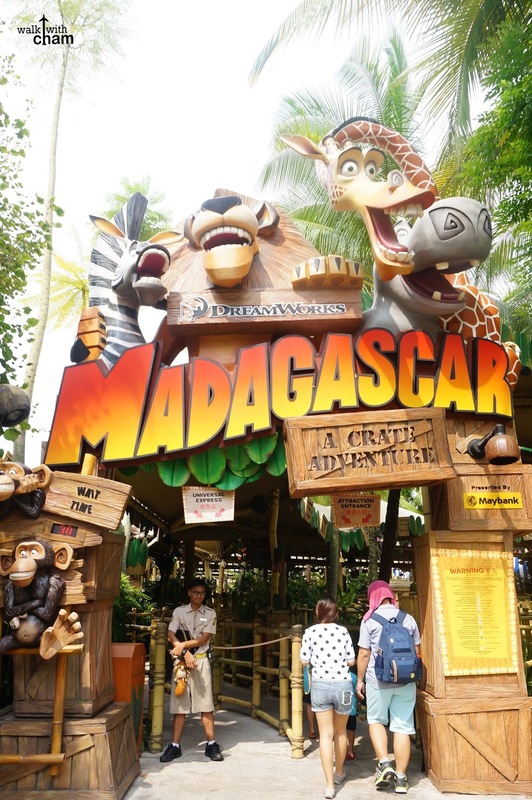 The other attractions we got to try were only Shrek 4-D Adventure & Madagascar Crate Adventure. 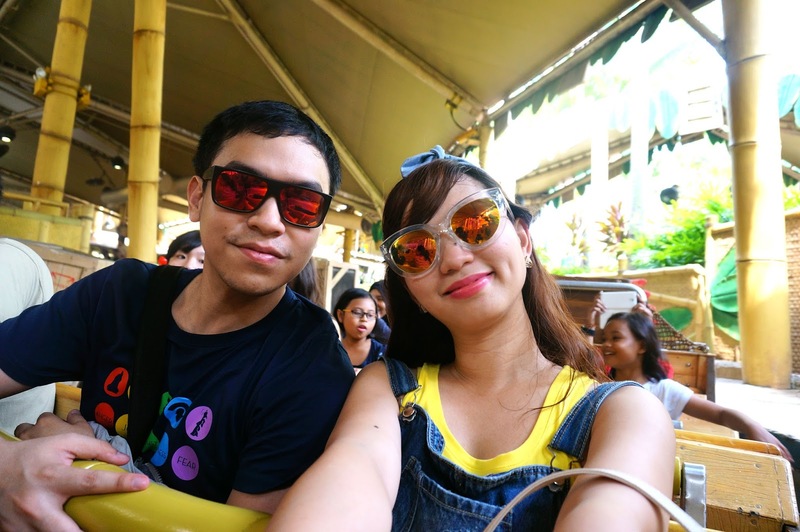 We didn't try other rides because if it's either too scary, it's too kiddie and of course the lines were just too long. Nonetheless we enjoyed each other's company (Thank God, I was with Mike) despite the agony we managed to take a few decents photos. 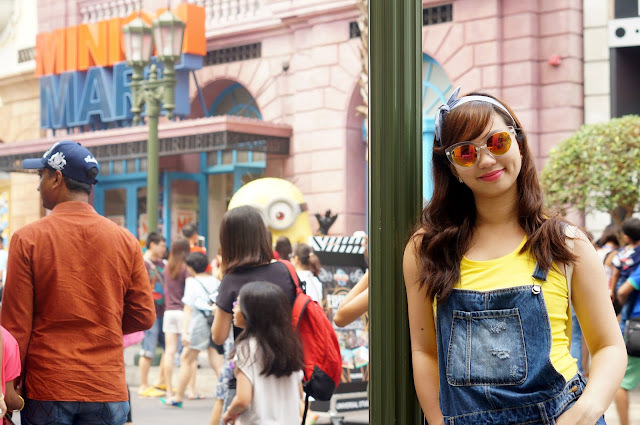 I figured I want to be a Minion, the jumper was perfect for a hot weather in a theme park. 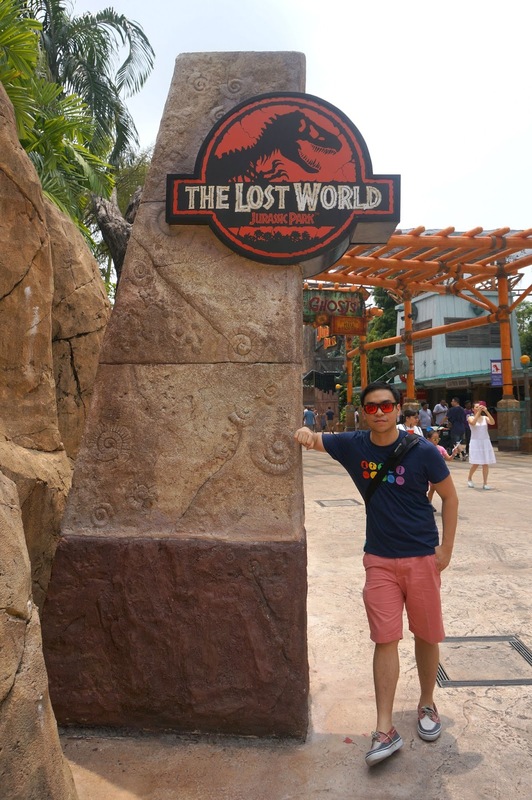 That rare moment where there are no other people around. We waited that long for this? 4-D Adventure was actually fun! 2. We skipped USS and instead go to US Osaka during a fine weather.